Sheer strength. 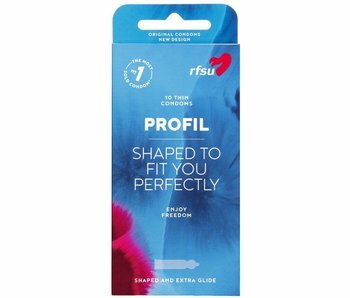 Sheer pleasure. 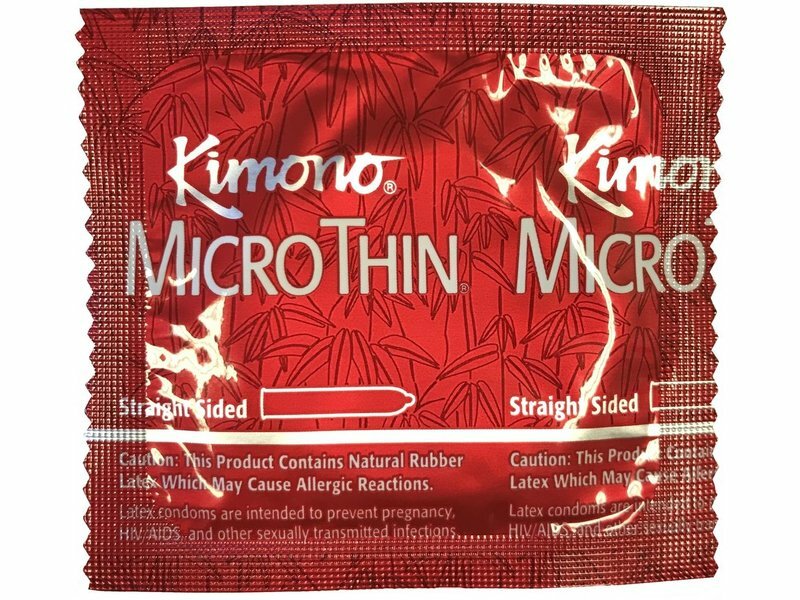 Quite possibly the thinnest condom available, advanced latex engineering makes form-fitting Kimono Microthin tough and 20% thinner than other ultra thin condoms. 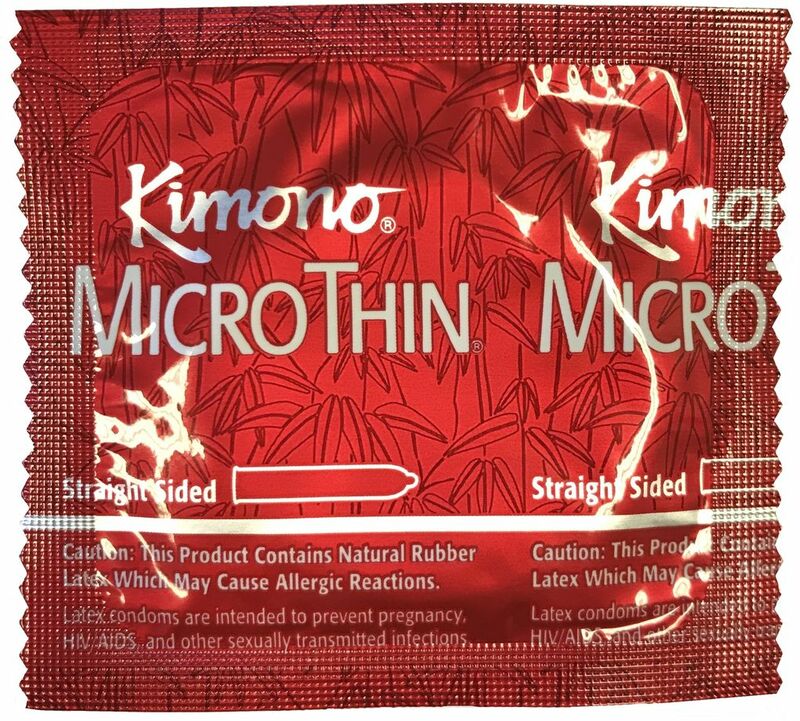 Maximum transparency, sensitivity, and feeling from micro thin latex. 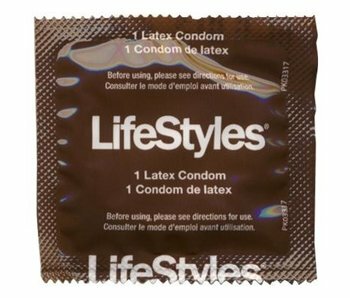 Plus, it's vegan! 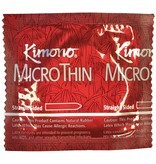 Non-lubricated latex condoms with a little extra head room.